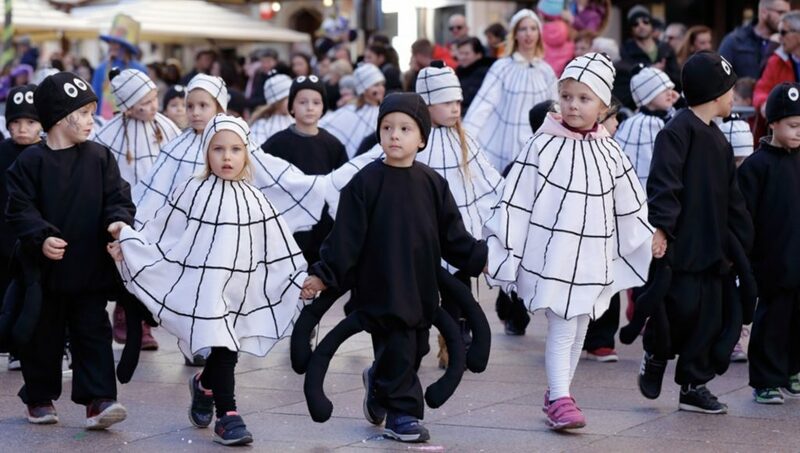 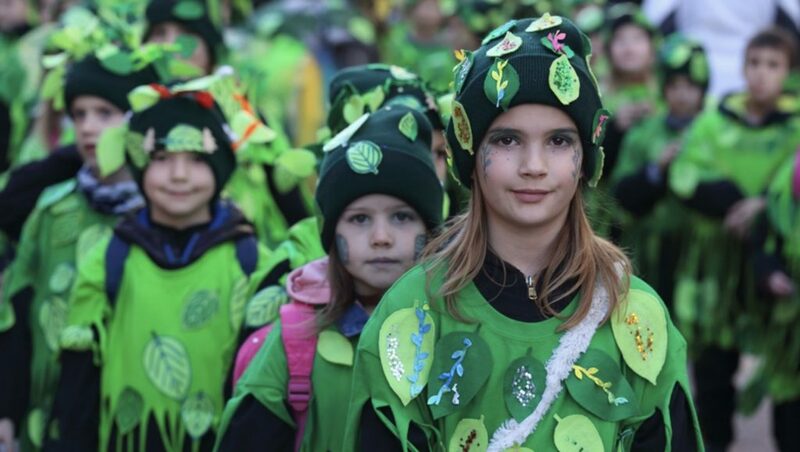 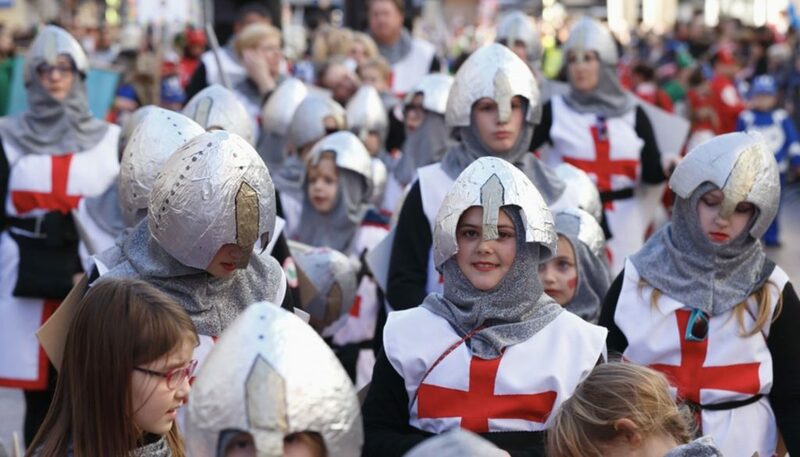 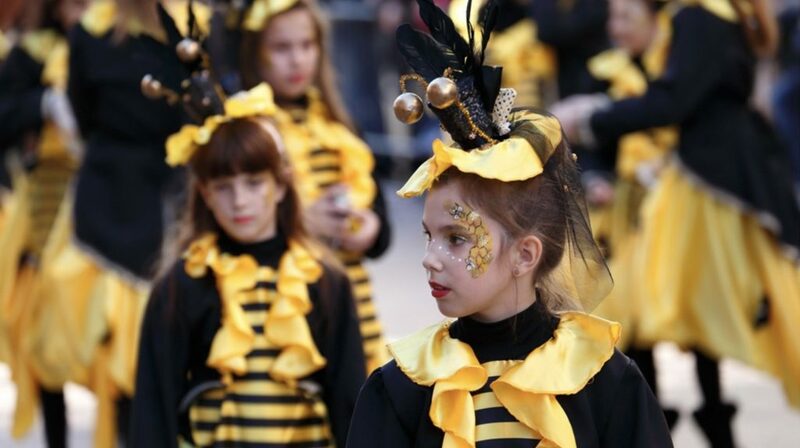 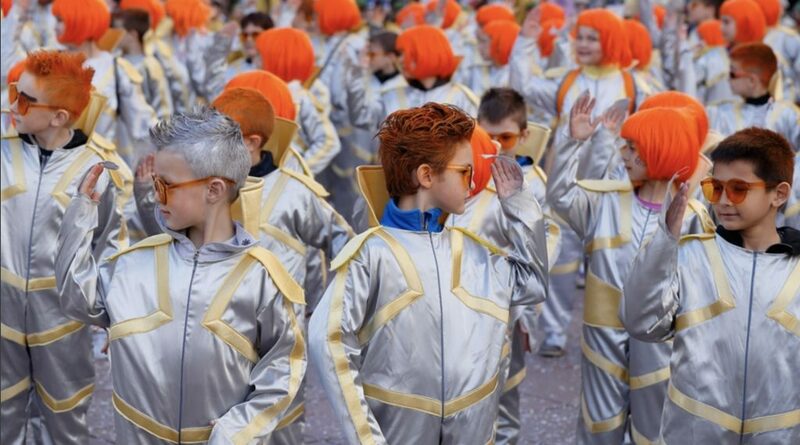 18 February 2019 – More than 5,000 kids have taken part this weekend in the International Children’s Carnival Parade in Rijeka. 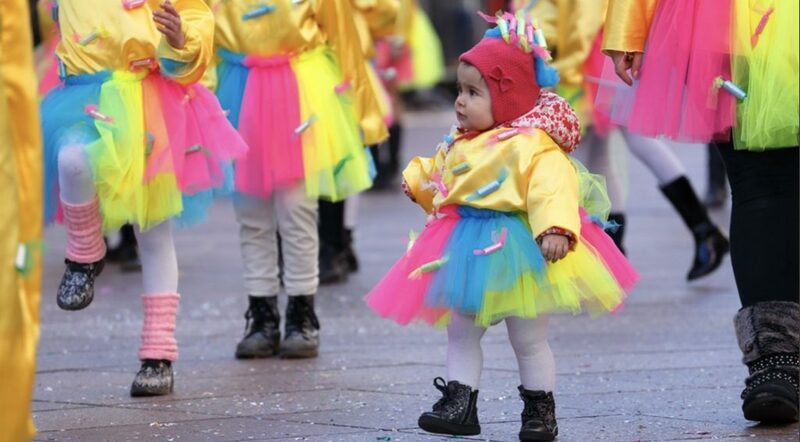 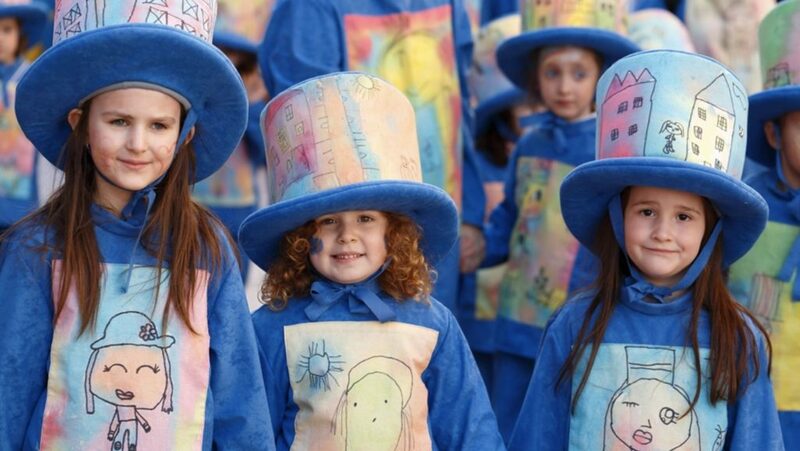 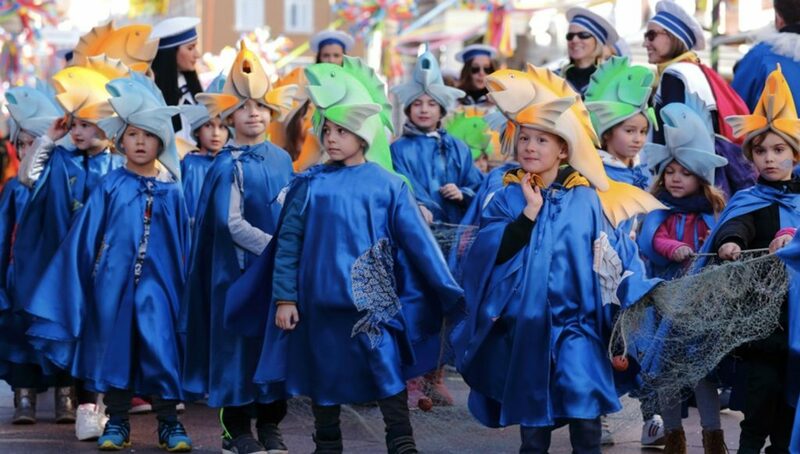 Now in its 23rd year, the carnival event saw the youngest generations from Croatia and abroad take part, with a river of little ones in a colourful masked parade flooding Rijeka’s Korzo. 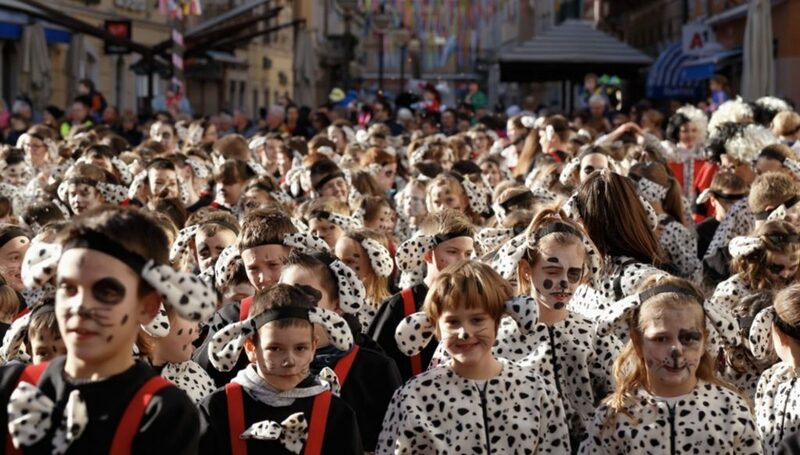 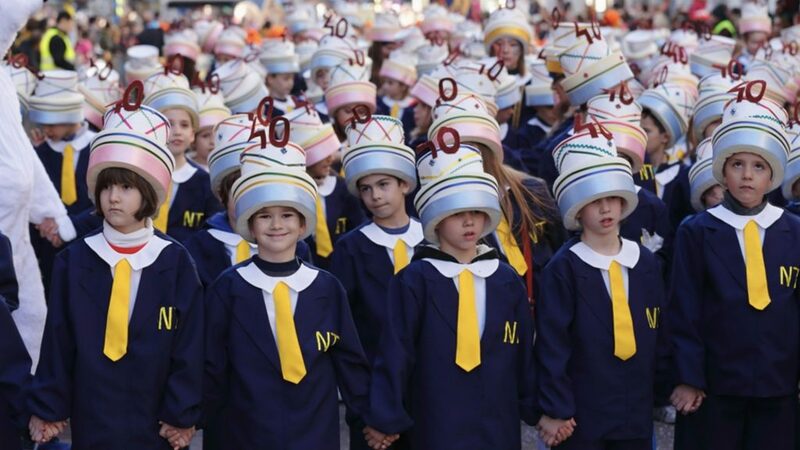 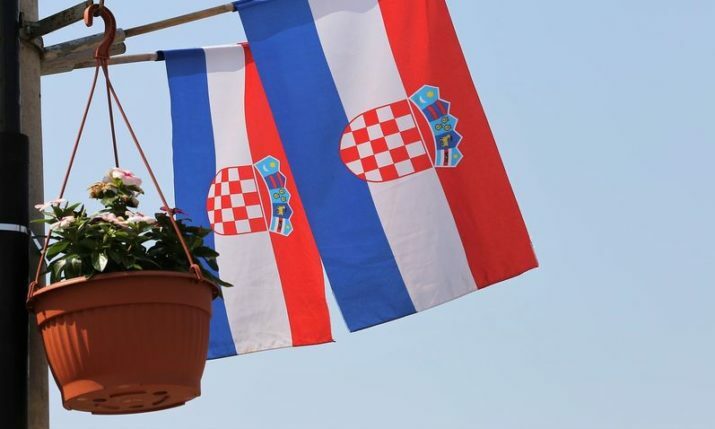 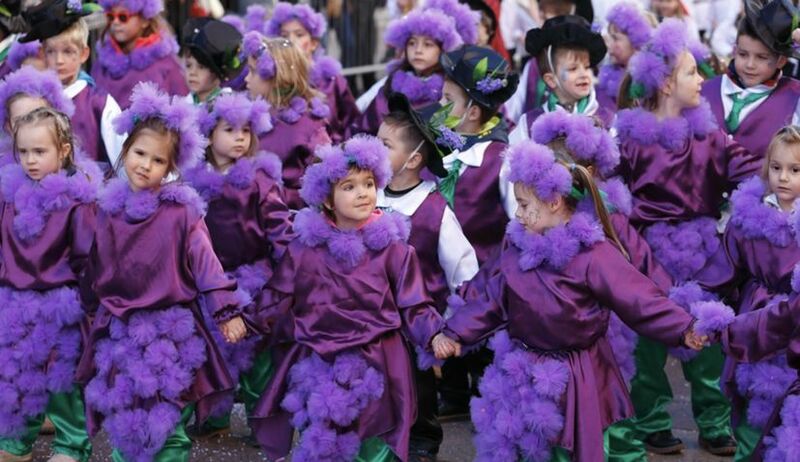 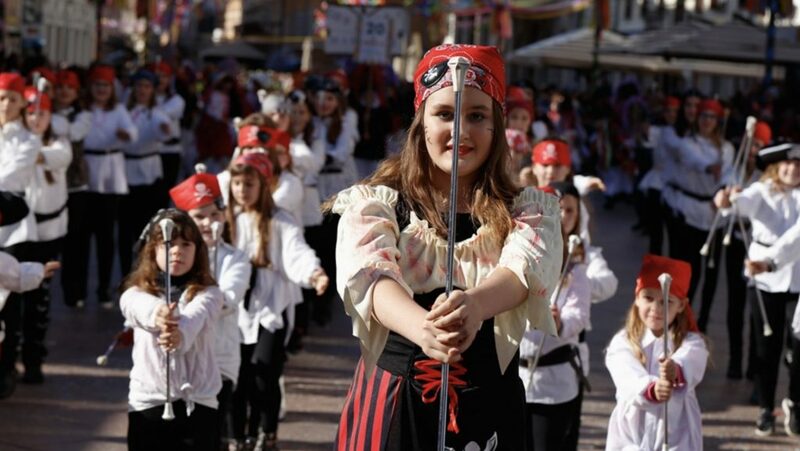 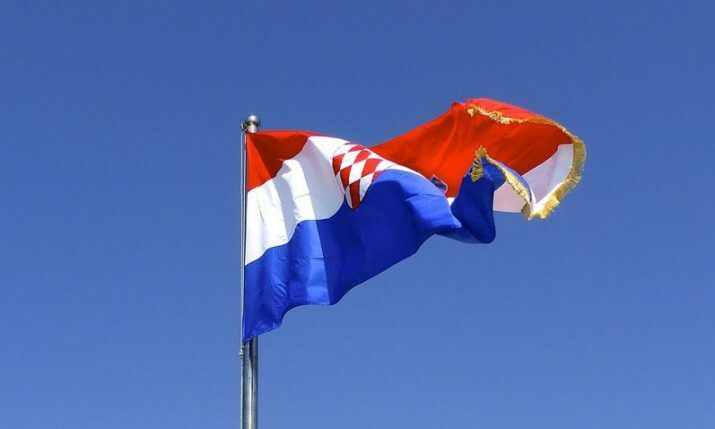 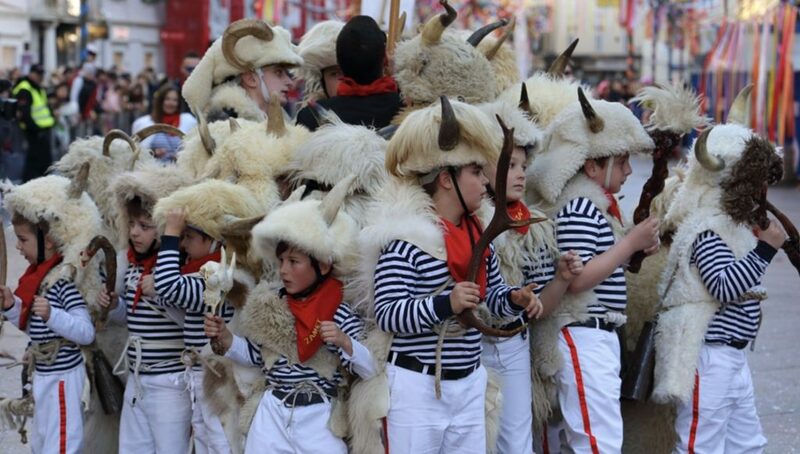 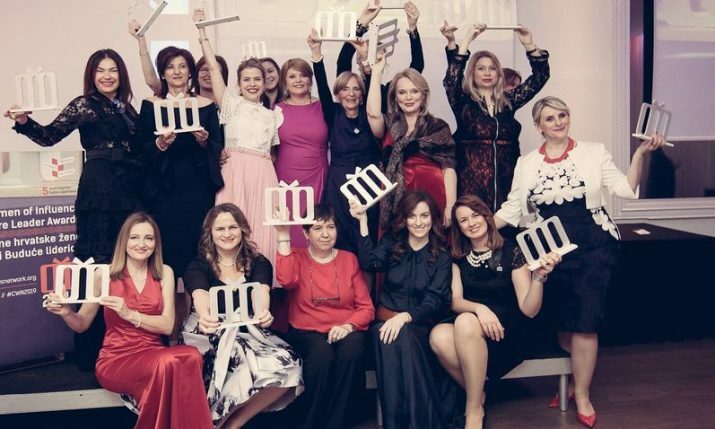 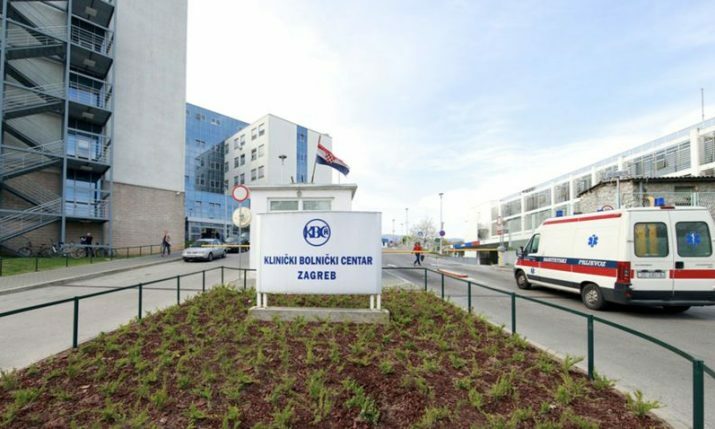 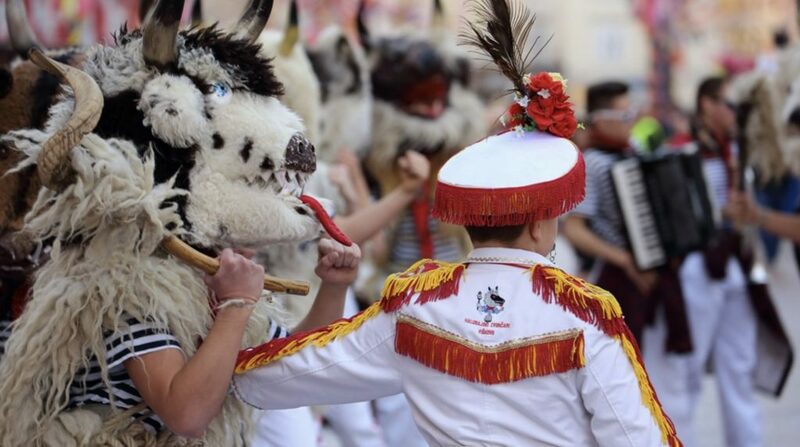 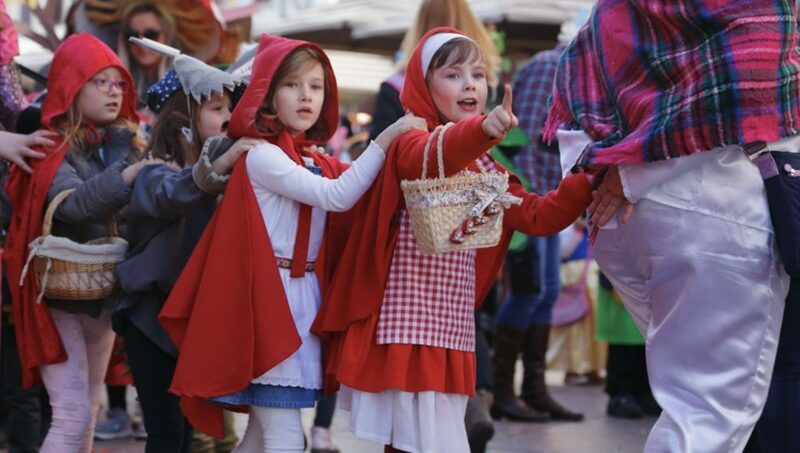 On the day, 62 groups paraded their costumes, which included numerous fairytale characters and even a group dressed up as Luka Modrić, on Rijeka’s Korzo. 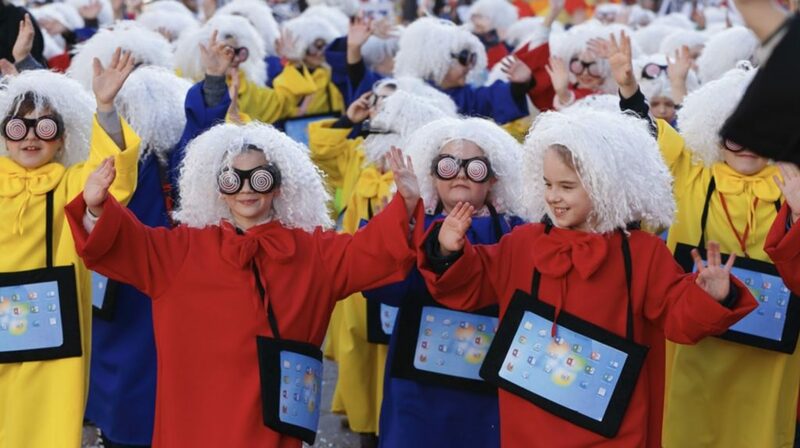 A big crowd turned out again for what has become a tradition and highlight of the Rijeka Carnival. 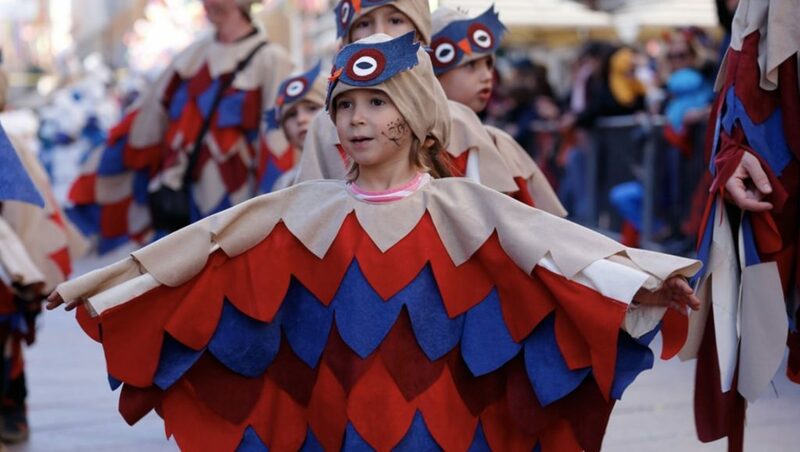 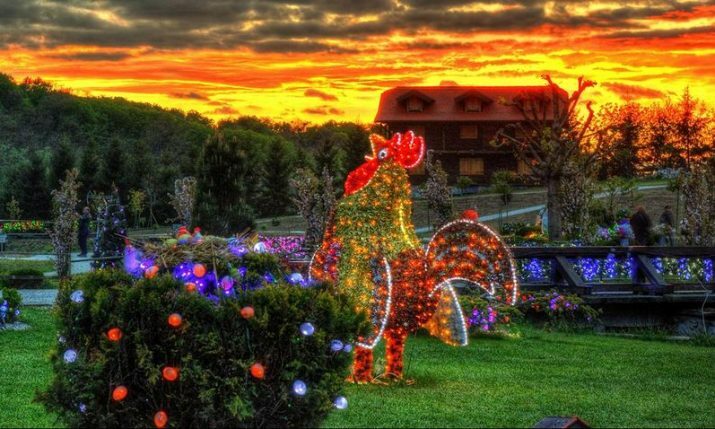 The famous Rijeka Carnival, which is now in its 36th year has been added to the list of the 500 most important events in Europe, opened on 17 January and will end this year on 6 March 2019. 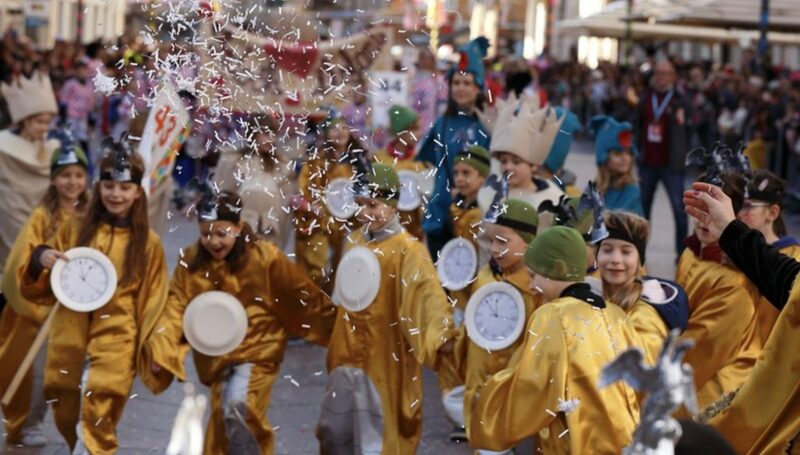 The big International Carnival Parade will take place on 3 March 2019.